PhD in Chemical Engineering, University of California, Berkeley, 2004. BS in Chemical Engineering, Tsinghua Unviersity, Beijing, China, 1999. BS in Computer Science, Tsinghua Unviersity, Beijing, China, 1999. 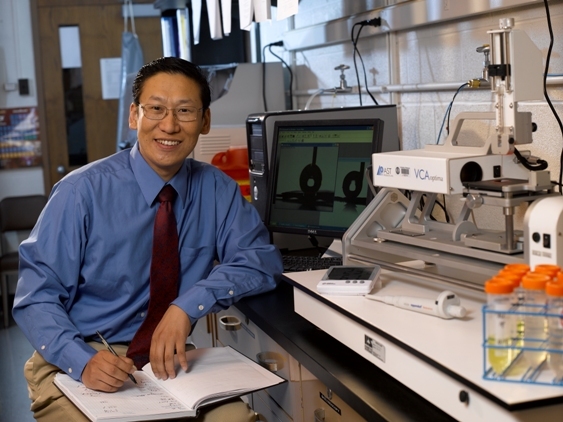 Committee Chair, Advanced Manufacturing & Advanced Materials, Carnegie Science Awards, 2011-present. Committee member, AIChE Owens-Corning Early Career Award, American Institute of Chemical Engineers, 2012-present. AIChE 2011 Owens-Corning Early Career Award (2011). Advanced Materials Award, Carnegie Science Center (2010). Invited Participant, National Academy of Engineering's 2010 U.S. Frontiers of Engineering Symposium (2010). Faculty Early Career Development (CAREER) Award, National Science Foundation (2008). 2009 AIChE Youth Council on Sustainable Science and Technology Award, Faculty Lead of the University of Pittburgh Team (2009). U.S. Environmental Protection Agency P3 (People, Prosperity and the Planet for Sustainability) Award, Faculty Lead of the University of Pittburgh Team (2008). William Kepler Whiteford Faculty Fellowship, Swanson School of Engineering, Univ. of Pittsburgh (2008). American Chemical Society Petroleum Research Fund Type G Award (2006). Applied Materials Graduate Fellow, Applied Materials, Inc. (2003). Outstanding Poster Award, Univ. of California System-wide Bioengineering Symposium (2005). Outstanding Presentation Award, Industry Advisory Board Meeting, Berkeley Sensor & Actuator Center, Univ. of California (2003). 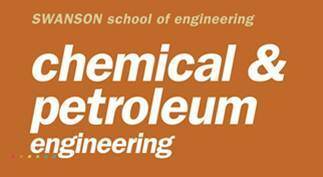 Petroleum Chemical Engineering Scholarship, SK Global Co. Ltd, Korea (1997). Tsinghua Excellent Student Scholarship, Tsinghua University (1995, 1996, and 1998).